Fast Lane uses an accent and background for a striking, geometric effect. Quick, easy, simple, wonderful. 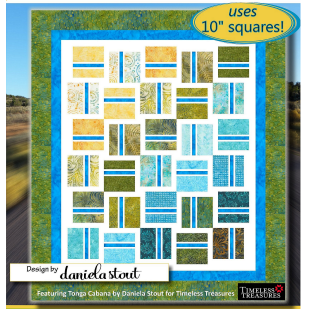 Perfect for the quilter who lives in the Fast Lane!